Some say that we are beyond the point of reversal now and the best we can do is delay it. Two degrees, that’s all it takes to take out agriculture and cause droughts. Actually, the whole world is at a huge risk of this global warming. Pakistan isn’t even that big of a contributer to be honest. One would think climate change would effect the regions with snow capped mountains and glaciers as well. Causing flooding from snow melt run off. Would aggravate desert regions even more. Plus rising sea levels affect coastal regions. Last bit would be even worst for India (due to more coastal area) and Bangladesh for essentially being a flood plain. Do you know Khaber Pakhtoonkhwa Government took the responsibility and challenge of 1 billion trees. Such a campaign is going successfully in KPK. The campaign has received 80% survival rate of new saplings so far. Electricity generation using bagasse is a renewable source of energy and one method of electricity production in Pakistan. Bagasse, one among by products of sugarcane, is produced from sugarcane waste after juice is extracted from it. Bagasse is actually the waste material which is dumped by sugar mills but it can be made useful too. Bagasse can be used in place of coal, oil or natural gas in a power plant to produce fire for burning and heating the boilers. 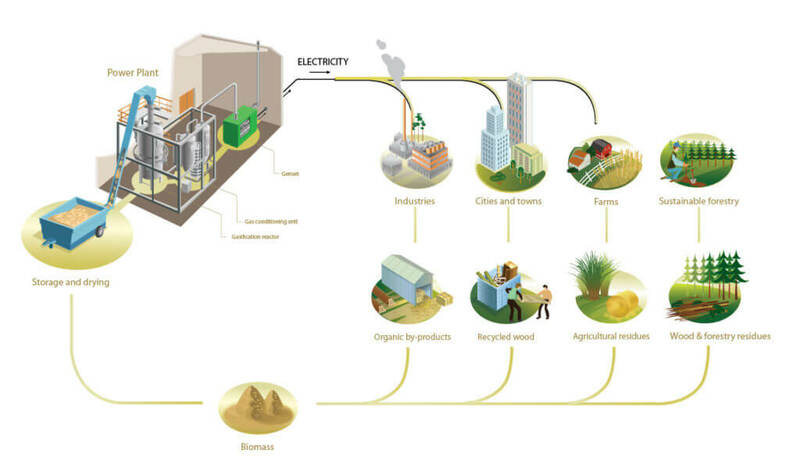 How electricity is produced using Sugar Cane? Bagasse is collected as a dump from sugar mills and stored in a moisture free area. A railing system is present to take bagasse from storage to boilers. The boilers are large cylindrical chambers divided into two parts, a lower smaller part where the burning of bagasse takes place and a big part where water tubes are present in close proximity and thinner tubes to increase surface area. The water that is present in tubes was passed through an economizer to make a bit warmer free of cost. The burning of bagasse will convert water present in these tubes into high pressure steam. The steam then flows through controlled tubes towards the turbines. This steam is also useful in sugar making processes. High pressure steam is used to run turbines which in return rotates the generator, as turbine is connected to generator through a shaft. The generator then produces electricity which can be stored or supplied for sugar industry uses or can be sold to WAPDA which will help reduce burden for electricity generation. Ashraf Sugar mill, sugar industry in Pakistan, goes through a similar process to produce electricity. They use the electricity they produce to run the sugar mill and even surplus electricity is supplied back to WAPDA free of cost. They make electricity within the sugar mill so transport charges for bagasse are saved. They have a railing system built for the transportation of bagasse. They have 4 boilers, multiple steam lines and a set of turbine and generator to produce the electricity. In off season, this sugar mill process halts as the electricity cannot be produced due to unavailability of sugarcane, so they depend on WAPDA in the off season. Did you know? Bagasse may not be Sustainable energy but it sure is renewable. Himalayan ice caps are melting and still the government does nothing to build levees. Flooding can become much more severe. Rising ocean levels will also displace people along the coast. Also, KSA has been buying up prime farmland that will be needed to feed Pakistanis. 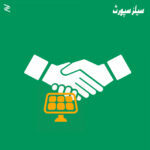 What is your average solar energy tubewell cost in pakistan?